We promote entrepreneurial mindset, community and culture in Oulu. We encourage, educate and connect individuals through entrepreneurship. We want them to develop themselves, take ideas into creation and build and expand their networks. Being an entrepreneur is so much more than owning and running a business. We are a student organization that inspires and helps people to think like an entrepreneur. We are the first step on your journey towards entrepreneurship and working life. To join our events and activities, you do not need to have a business ID nor desire to find your company in the next two weeks. The most important things are to have the desire to learn new skills, build and expand networks and try new things. We welcome all people from entrepreneurs to students from different fields and backgrounds. In our events you will meet people from various backgrounds and countries. This will help you when building your career. Our programs help you to find your strengths and recognize your skills. You will learn something that you would not learn in a classroom. We believe in learning by doing. Our activities allow you to try new things and get sh*t done. We make sure that our events will give you positive energy and good vibes. Our events are open for everyone and you are welcome to join us! If you want to get involved in doing, join first as a member and then contact our current board. We are happy to have you help us promoting our cause. Remember to follow us on social media: Facebook, Twitter and Instagram and also subscribe to our newsletter – we will keep you updated, what is going on! We change our board every December and then you have an excellent opportunity to be part of the board of Oulu Entrepreneurship Society. DO YOU WANT TO LEARN AND TRY? DO YOU WANT TO PART OF THE TEAM? 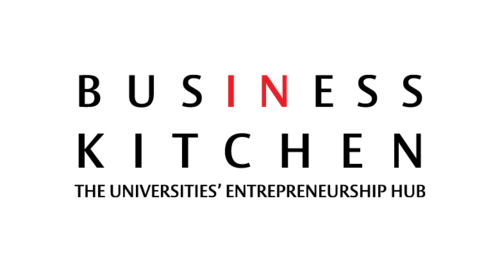 Oulu Entrepreneurship Society was founded in late 2010 by a group of students who were into entrepreneurship. Since then OuluES has become a prominent actor in Oulu’s entrepreneurship ecosystem, inspiring students towards entrepreneurial thinking and actions. We are part of Business Kitchen, which is the Oulu universities’ entrepreneurship hub – a community and co-working space to boost action and discover new opportunities in business and in life. OuluES in run by a board. The board has members from both University of Oulu and Oulu University of Applied Sciences. The board represents variety of different fields of studies. 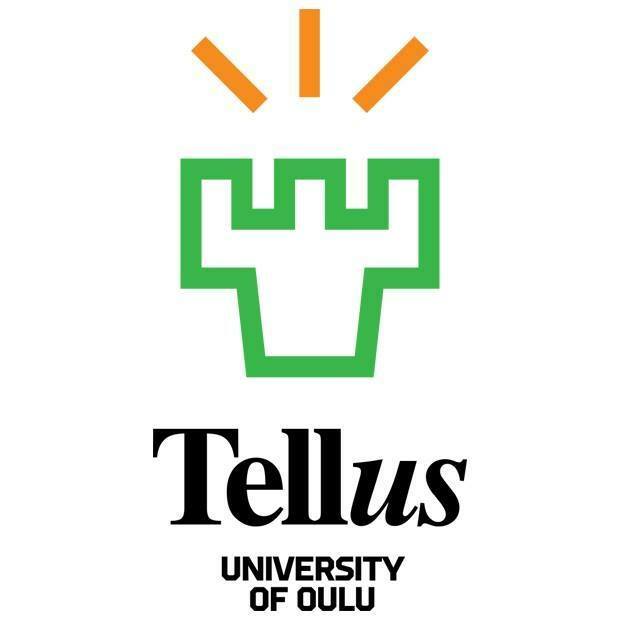 Oulu Entrepreneurship Society is funded by University of Oulu, Oulu University of Applied Sciences and BusinessOulu. Oulu Entrepreneurship Society wishes to thank our supporters who make our work possible. If you are interested in collaborating with us, contact us ([email protected]) and we will tell you more about partnership opportunities.